Hi! My name is Dariush Dehghan. 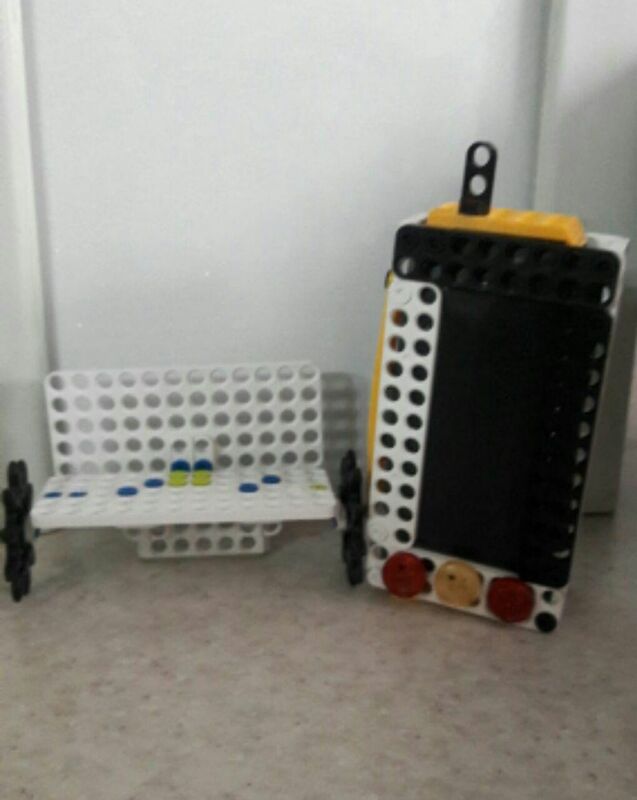 I’ve made a cell phone and I want to show it to you. I’ve considered a battery, a loudspeaker and a hands free for my cell phone. It turns on with a button. I put a hook for my mobile so I can hang it out of the pocket and also a base for keeping the mobile.